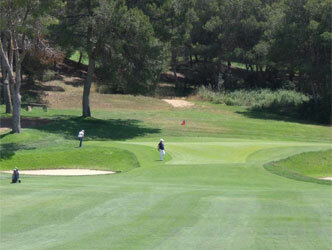 The Costa Daurada Golf Club consists of an 18 hole, par 72 course in a perfectly integrated Mediterranean environment. This ideally situated golf course, with its mild sunny winters, warm summers and its gentle sea breeze, offers all year round enjoyment. From beginners to more experienced players, everyone can enjoy this course which combines complicated holes, with water features, dog-legs, bunkers and lynx style holes. 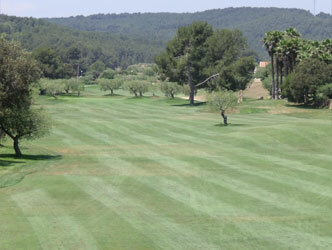 A traditional Catalan country house rests on the Golf Club hill, and is the ideal place to socialise, or eat in the restaurant which specialises in Catalan food. 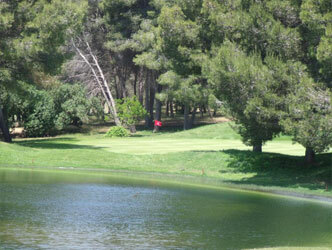 Other services also offered to the members or players are two large swimming pools, a golf shop and a crèche service.